Thanks for your support of Lakeside Community Church. Your generosity and financial support enables us to fulfill our vision of helping people understand that God loves them and desires to be glorified through their lives. 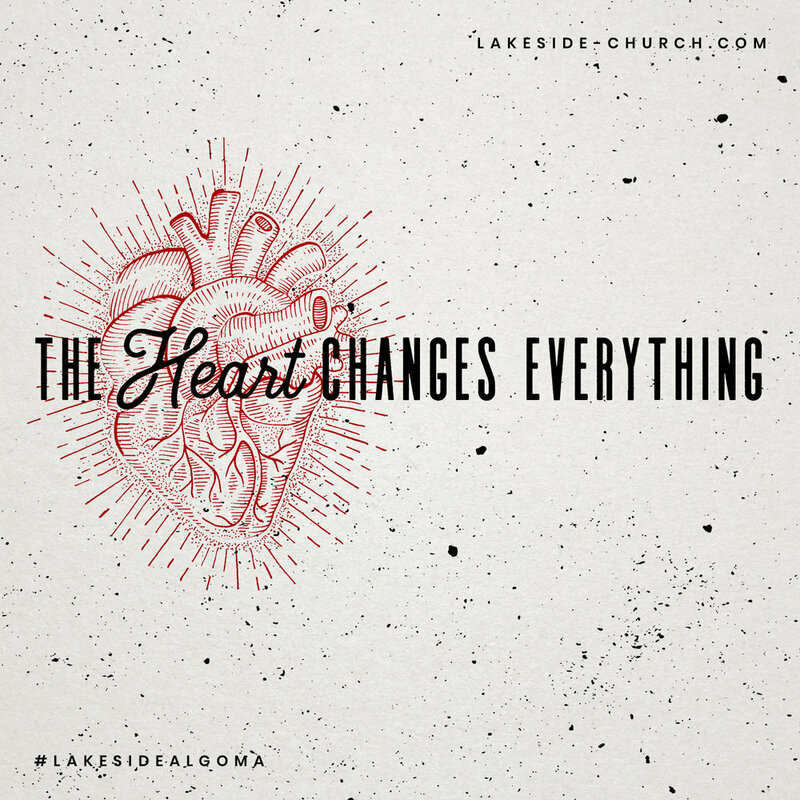 All donations are tax deductible and are used to build the ministries of Lakeside Community Church.